DCE Jayme Nichols takes a selfie with confirmands at Concordia Lutheran Church in Kirkwood, MO before the Rite of Confirmation on October 30, 2016. It was a blessing to see on social media the numerous pictures of young people being confirmed in the Christian faith this Reformation Sunday. The pictures are a wonderful reminder of the gifts of our Baptism, faith in Christ, and the Christian community which supports and prays for these young people, parents, and educators. 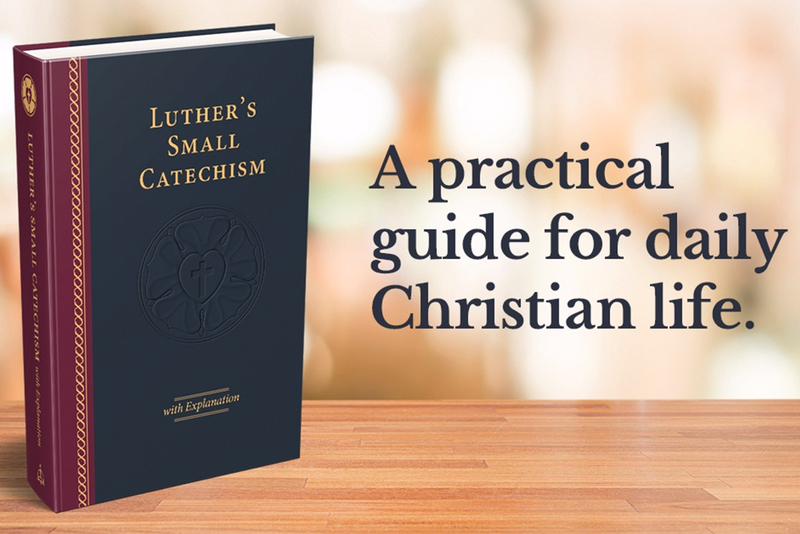 A draft of the revised “Explanation” to Luther’s Small Catechism is available to LCMS congregations and church workers. Youth Ministry Symposium 2016 focused on the teaching and process of confirming young people under the care of the parents and the church. And, the 2016 Theological Symposium, themed: Font to Grave: Catechesis for the Lifelong Disciple, at Concordia Seminary in St. Louis focused on lifelong learning in the Church. The dialogue around these events reveal continued challenges and opportunities in teaching the faith in today’s world. They also provided support for pastors, DCEs, and other educators as they teach God’s Word in a number of settings. 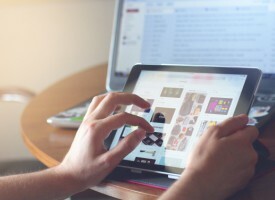 As this has been happening, Ryan Curnutt of LCMS Research has been identifying trends surfacing within the LCMS self-reporting system. Ryan reported on these numbers to the LCMS Council of Presidents and others in September. I used the findings as the backdrop to a presentation at Concordia Seminary’s Symposium in September, focusing on retention rates of the baptized. Besides what is mentioned in the article, the research provides insight to our Baptism, Junior Confirmation, and Adult Confirmation trends. This information is helpful to guide reflection on our communities and congregations. 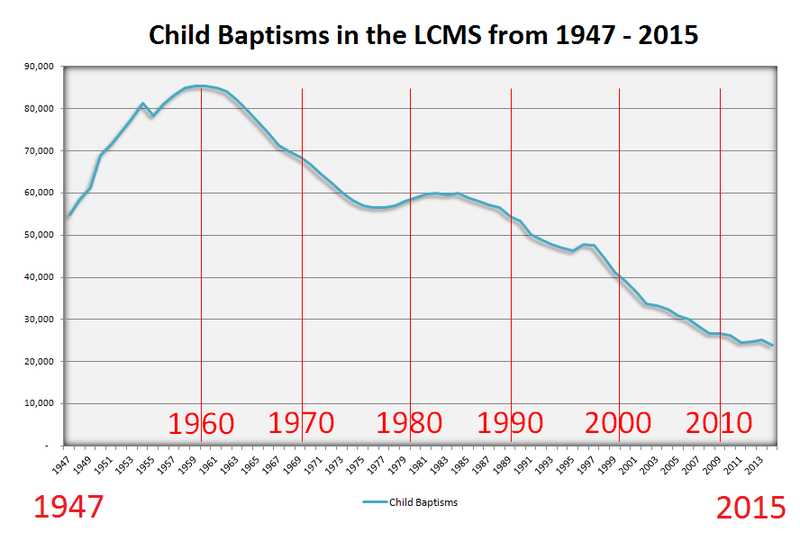 The US Baby Boom (1944-1964) had a clear impact on the number of Child Baptisms in the LCMS. The children of Baby Boomers (Millennials) are also visible, though a noticeably smaller increase in the mid-1980’s. 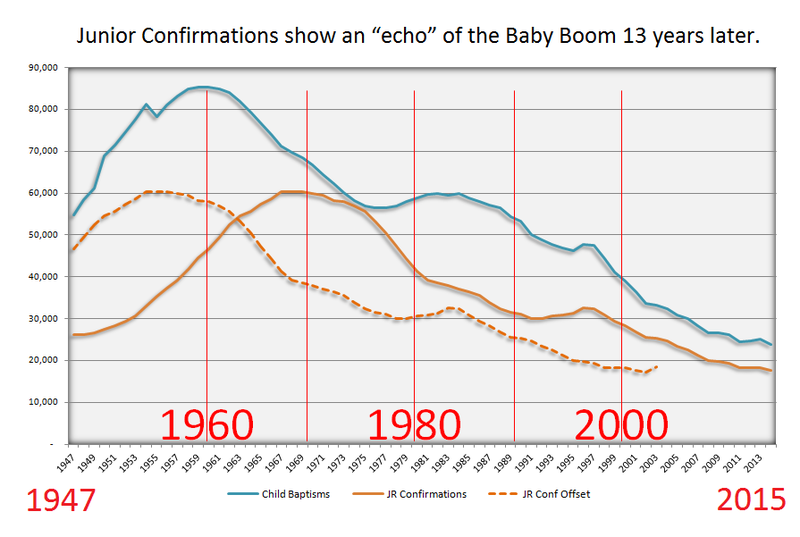 Notice, though, that by the 1990’s, Junior Confirmations no longer “echo” child baptisms, but instead correlate year-to-year. Junior Confirmation numbers peaked in 1968 with roughly 60,000 confirmations. Using this consistent measure, comparing baptisms in 1947 to confirmations 13 years later in 1960, we find that 85% of 1947 baptisms were confirmed (roughly 47,000 of the 55,000 who were baptized). 77% of infant baptisms in 1955 were later confirmed in 1968. Moving ahead to my baptism year (1976), we find that 56% of baptized infants were later confirmed in 1989. Research confirms this percentage continues to decline to present day. The last year for which we can get a fair comparison shows 44% of infant baptisms in 1999 were confirmed in 2012. These statistics cannot give a straight child-to-child comparison as we can’t account for the exact confirmation age and baptismal age of an “infant”. However, it’s clear to see confirmation rates have steadily declined from its peak of 85% retention in 1960 to under 50% in the late-1980’s through present time. These lower retention rates dictate that our number of young people, future adult members, and therefore, future parents has also declined over the decades. The numbers beg us to consider the effects of a demographic and cultural phenomenon such as the Baby Boom. 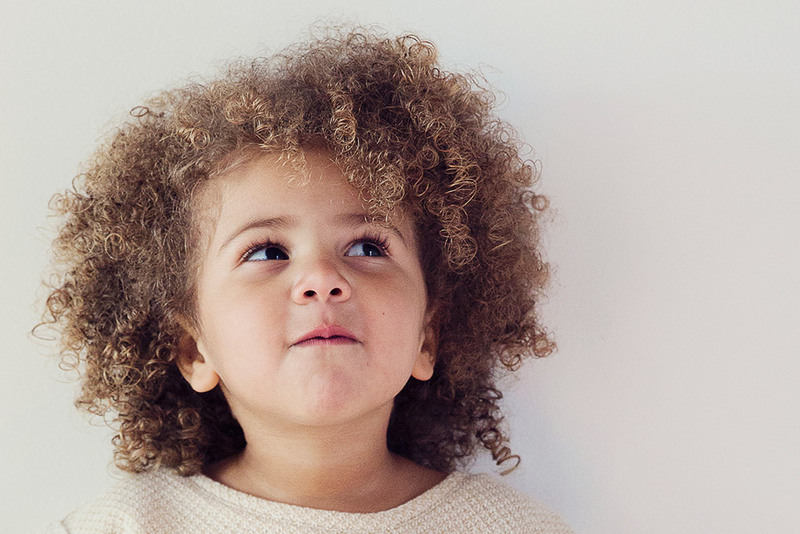 Birth rates have decreased in the U.S. since the Baby Boom, but the number of annual total births since 1990 has nearly matched levels from the Baby Boom era (National Center for Health Statistics). To put it simply, enough births are happening for retention, but the number of LCMS members (i.e. 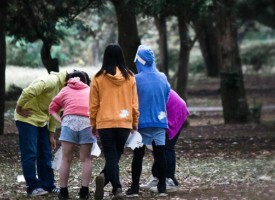 potential parents) of childrearing age has decreased compared to previous decades, especially the Baby Boom era. Each congregation has its own story regarding their number of baptisms and confirmations. 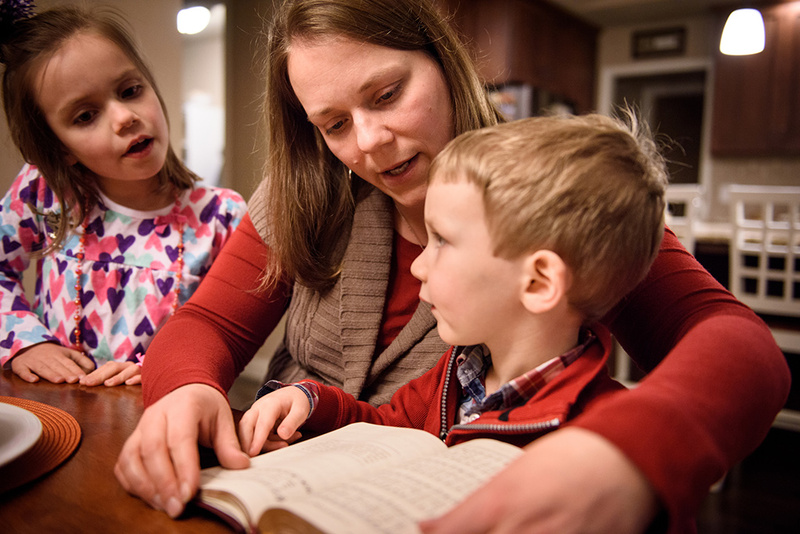 From the conversation at both Symposiums, many congregations are taking notice and addressing the issue of declining numbers in both baptisms and retention rates. 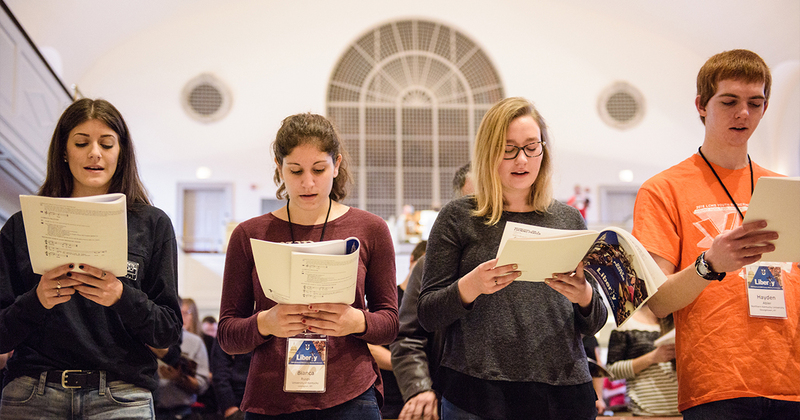 For some congregations, this may mean returning to practices that worked in previous years. 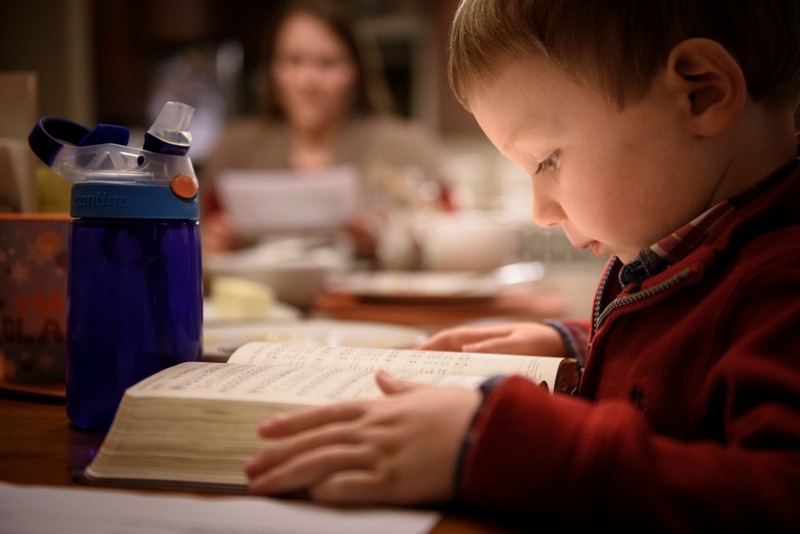 For others, it means getting parents more involved in the education process. 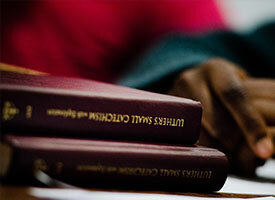 For others still, it might mean diversifying teaching techniques and opportunities to connect with mentors in the Christian faith. As stated in the article above, statistics give us many areas for hope. Both external and internal data show that the LCMS population of those aged 18 and younger actually matches up closely with the overall U.S. population. Increasing retention rates of this new generation can make a positive impact on the life and mission of the church today and for the future. Look around your congregation next Sunday and consider the blessing of the young people in your congregation. May your community of believers support families in their task of raising them in Christ. Utilize individualized/customized expectations for the confirmation process, which might include delaying the confirmation rite due to illness, life transitions, family situations, vocational commitments, etc. May God bless your family of Christ and your faith formation activities! [i] A strong factor in the declining number of baptisms is the decreasing U.S. birth rate since the Baby Boom, especially with U.S. born (non-immigrant) mothers (See article). Since the early 1960’s., one can also see a decrease in adult confirmations in tandem with child baptisms. Will the 2015 statistics on the total membership of LCMS congregations, the number of LCMS ordained pastors, the number of congregations, etc., be release by the end of November? Our Communications staff is working on a story that will be posted as soon as it is done. Thank you for your patience.